The Stedellijk Museum Amsterdam is the museum of modern and contemporary art. 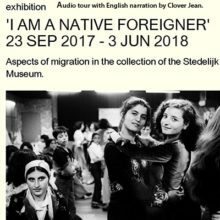 In 2017 – 2018 the Stedelijk Museum presents a new exposition that explores various aspects of migration. 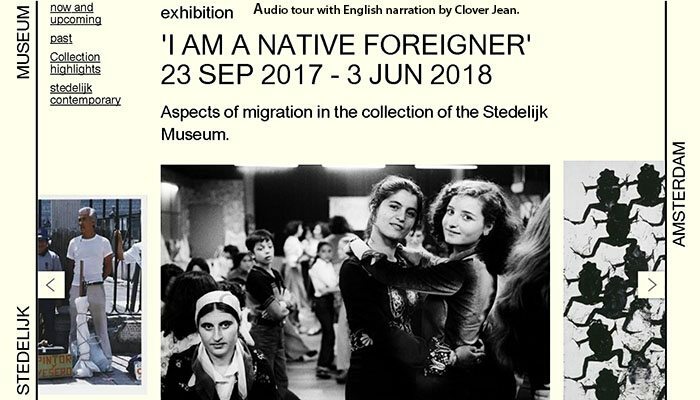 “I’m a born foreigner”, is a collection that depicts how the impact of migration has affected today’s artists. As a Britsh expat from Afro Carribean roots, and voice-over actor I contributed to the English narration audio tour. Additionally, the museum highlights by means of the exhibition, past artists contributions. And that they have been greatly influenced by the movement of people to another country. The title “I’m a born foreigner” is a statement by the Mexican artist Ulises Carrión (1941-1989) who lived in Amsterdam since the 1970s. 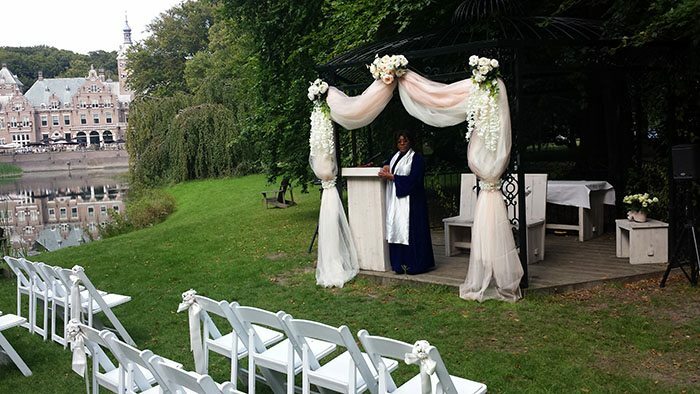 Please like my https://www.facebook.com/Englishcelebrant and share this article. And leave your thoughts in the comment box below. Wazzup Singers perform at De Hallen Amsterdam – “Singing in De Hallen Event”. Wazzup Singers sing the world renowned gospel song O Happy Day. During this number, the choir invites you to get involved and participate. By using call and response, the public can sing and dance along, too. The Wazzup Singers look forward to seeing you at the concert! Lakei Jeanette – Master of Ceremonies (MC) will warm-up the crowd at the Comedy Café Amsterdam. Before, during and after the filming of Quirine Melssen standup comedy opera show. So, come along and delight in her performance. See you there! In the Vondelkerk Amsterdam Orange Tours & Trips will be holding a private event. The Wazzup Singers gospel choir are going to perform a few songs.